I had come across My Salah Mat various times and always thought of it as something I’d consider getting for Aleyan when he’s a little older. So when they reached out to me to send in their product, I was excited to finally see it for myself. We inaugurated our newly received My Salah Mat this Friday and I’m SUPER IMPRESSED with how thoughtfully the product has been designed. 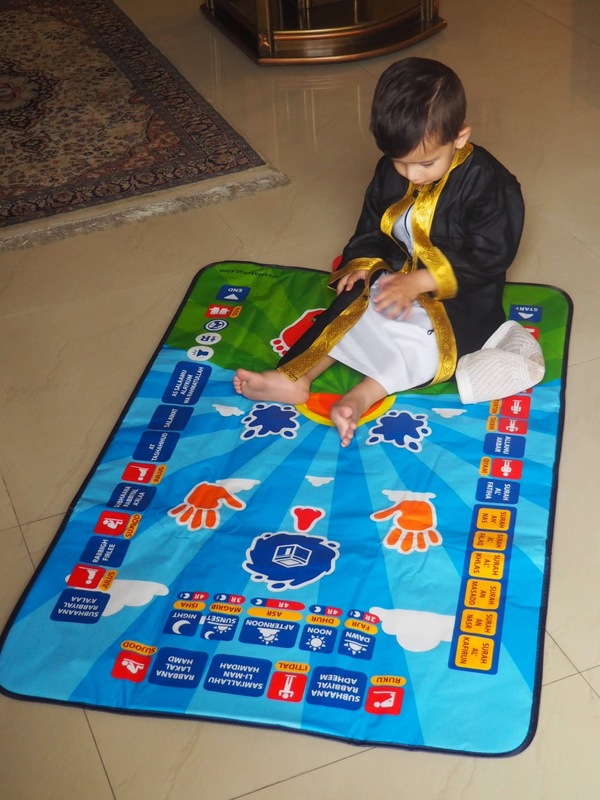 My Salah Mat has been designed to be used by children aged 3-10 years. 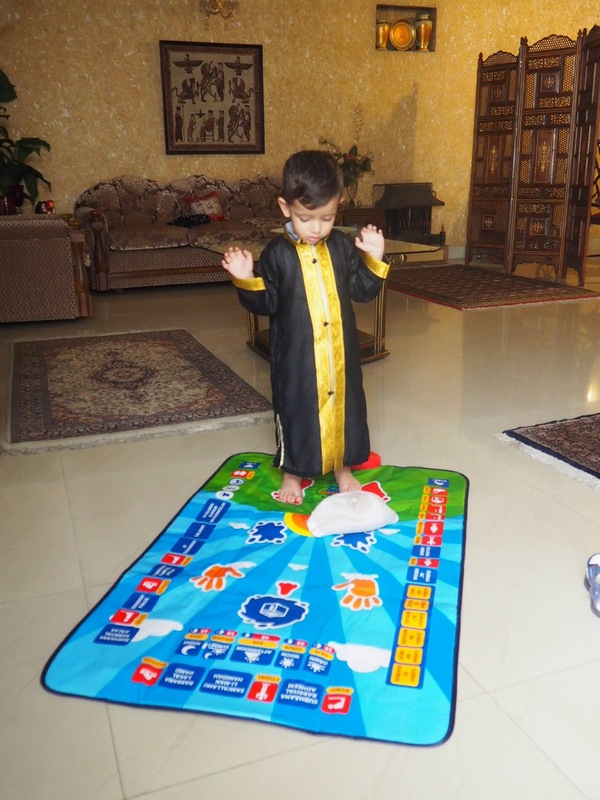 The younger ones can engage with the mat and listen to various ayahs, surahs and instructions on how to pray and as they grow and their understanding increases, they can follow the guidance on different postures and start performing salah on their own. 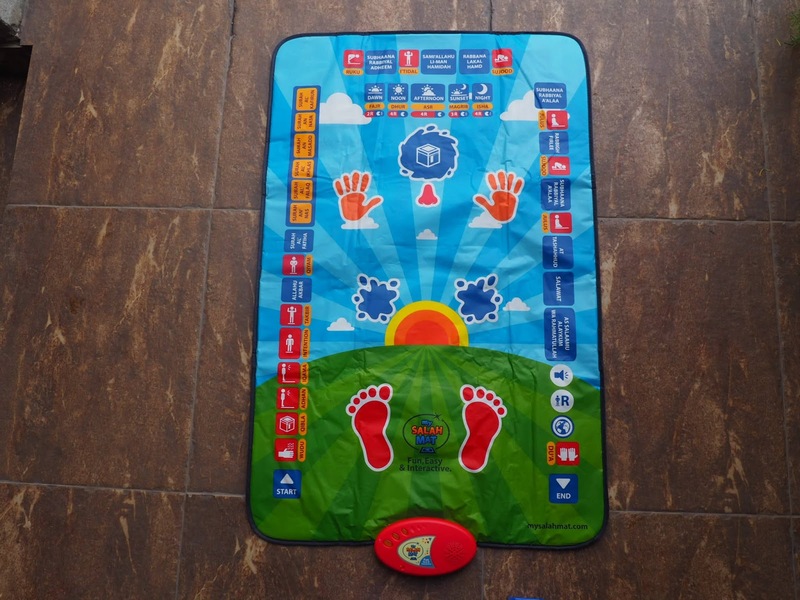 It is an interactive prayer mat with 36 pre-recorded touch sensitive keys that play a different part of the salah and take the child through the entire process - from Azan and Wuzu all the way till Du'aa. The recordings, which include recitations of different surahs and instructions on how to perform different acts of the prayer, are available in 7 different languages including Urdu, English and Arabic. You can choose the prayer you’re offering, stand at the designated spot and My Salah Mat will take you through the entire prayer. It comes with a Salah Activity Book to reinforce children’s learning about salah through engaging activities and a Free Guide for Parents that gives tips on how to inspire children from different age groups to learn and pray salah using My Salah Mat. Aleyan already tries to copy how we offer salah, from standing with his arms folded to bowing down and sitting and making dua, he’s picked up on a lot just by observation. Hearing ‘Allah ho Akbar’ is currently his standard cue to start offering his version of prayer and I’m really looking forward to start using My Salah Mat with him and further develop his interest. My Salah Mat is based out of UK, costs $44.99 and delivers worldwide if you place an order on their website (linked below). They have distributors/retailers at other places so do get in touch with them for buying options in your own country. 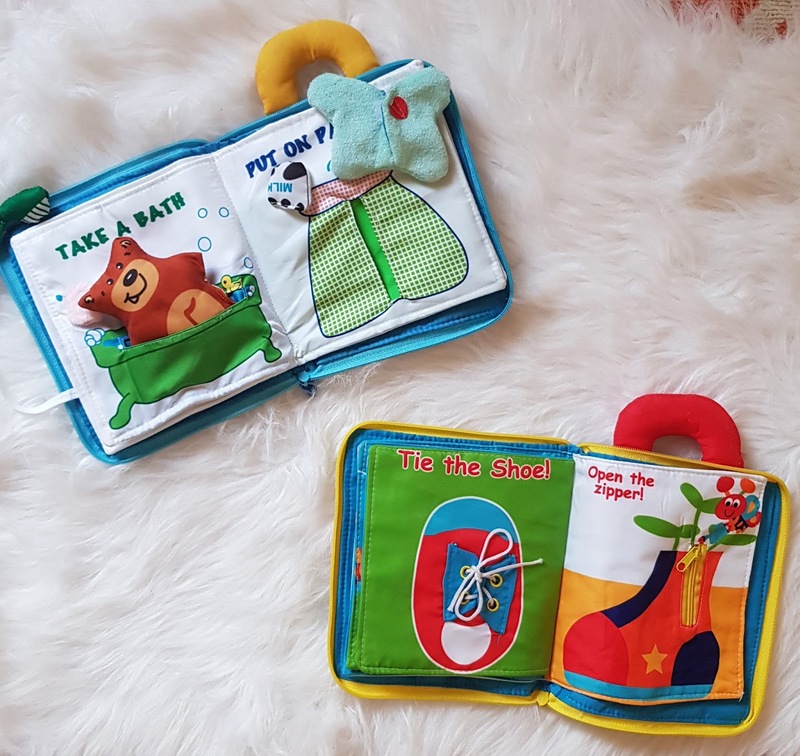 Soft cloth books are a great for babies who are at the stage of throwing things around and putting everything in their mouth. They’re also lightweight which means they're easy to carry around in the diaper bag. 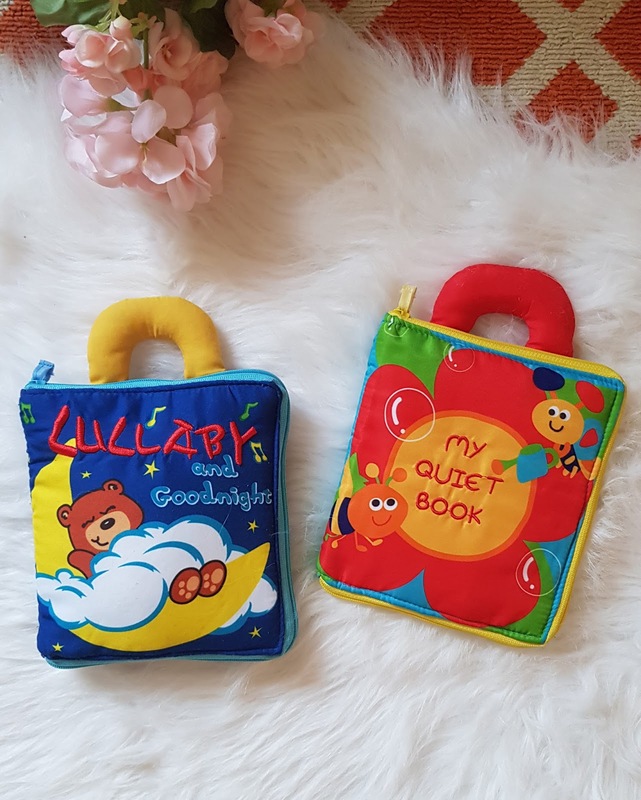 I got quite a few cloth books for Aleyan, some lift-a-flap ones and some touchy-feely ones, but these two cloth books here definitely stood out from the rest. They’re engaging and fun and the way Aleyan interacts with keeps changing as he grows. From throwing them around and putting them in his mouth to actually doing the activity on each page, I see these being useful and entertaining for many more months to come. I purchased these from Ali Express (no surprises there), for about $7 each, and got them delivered to Pakistan. However, the seller I purchased it from is not delivering to pakistan or Saudi Arabia anymore (I have no idea why).There are quite a few other sellers selling the same thing, I'm linking one who seems to have the better rating and the highest number of orders. 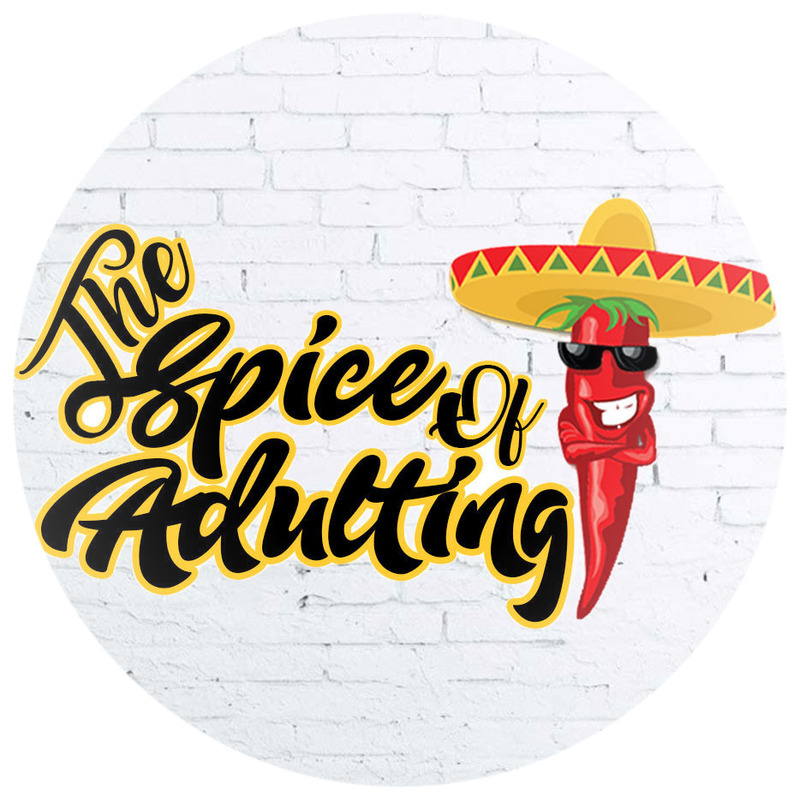 Cannot guarantee a smooth delivery experience like I had but there's no harm trying because you can always open a dispute and get a refund for your money in case your product does not arrive. Infantsmeet Store - I've purchased other items from this store and had smooth delivery experience. Priced at $10.4 each. Free delivery to KSA and $0.53 delivery charges to Pakistan via regular post. A page by page review of the books is on my instagram story highlights, saved under the ‘reads’ section. 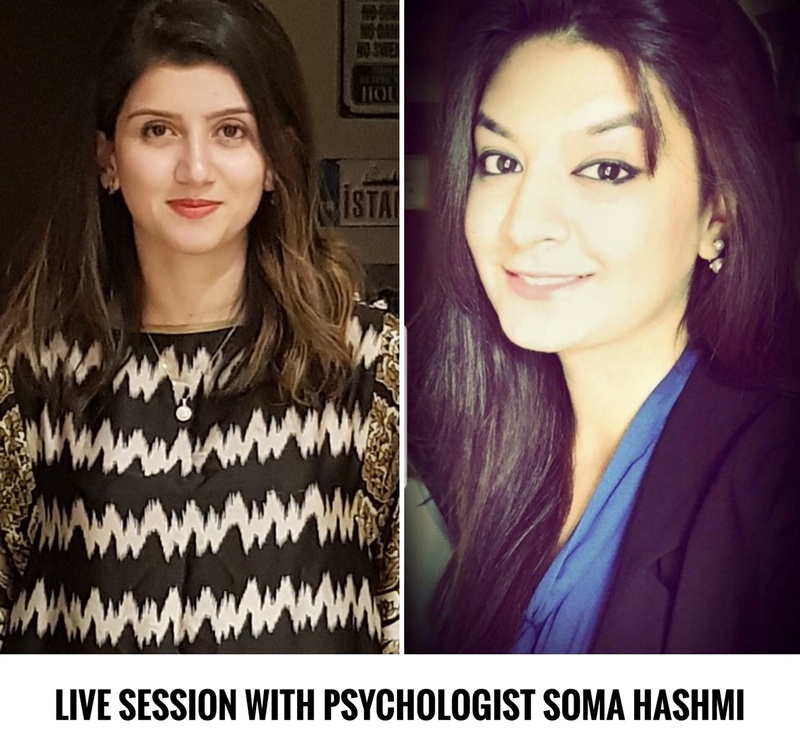 Follow on instagram by clicking here. Hope you and your littles ones enjoy these!